DO-30800-30 was succesfully added to your cart. Are all luer fittings the same size? I have used them for years but am retired and have forgotten some of the particulars. The female and male ends of the luer lock fittings are standardized. Is this for 1/8" ID tubing? Material is not nylon or natural rubber? 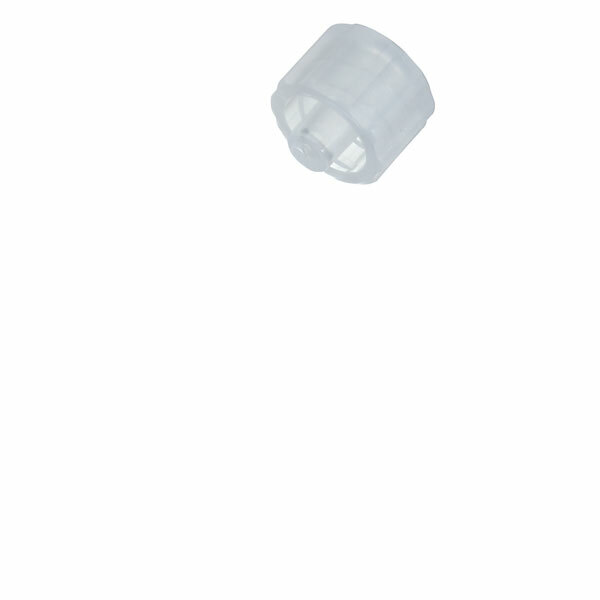 This product is intended to be used as a plug for luer fittings not 1/8 tubing .